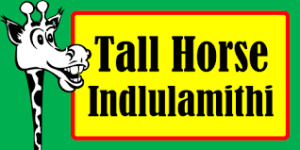 Tiled Roof house with 4 bedrooms, lounge, dining room, fitted kitchen 2 bathrooms and stoep. Outbuildings with single garage, outside room and toilet. Large stand, fully walled.